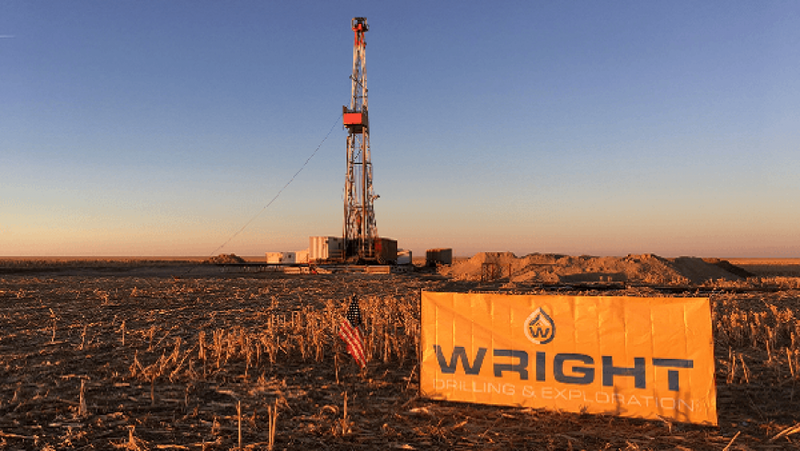 With Oil Prices Hitting a 5 month high, Should Investors Consider Owning Oil and Gas Producing Wells in the US? 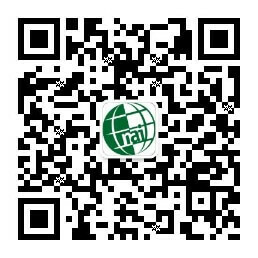 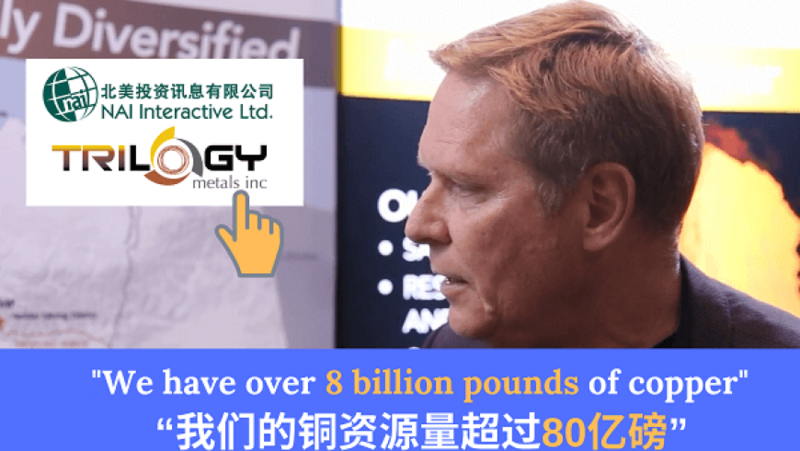 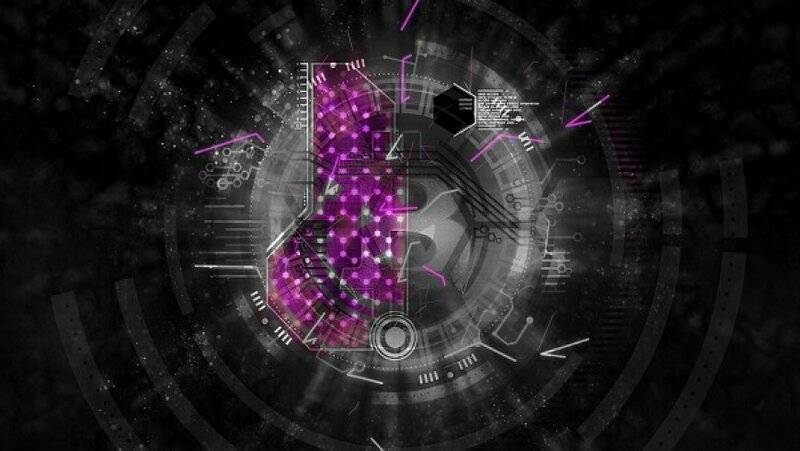 In this interview at the recent PDAC 2019 Convention in Toronto, NAI500 spoke with CEO of Trilogy Metals Inc.(TSX/NYSE American:TMQ), Rick Van Nieuwenhuyse about its mining exploration work in the State of Alaska. 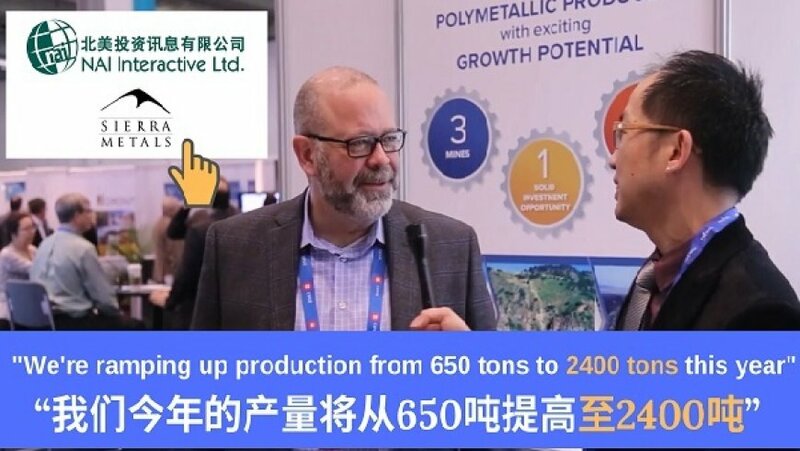 In this interview at the recent PDAC 2019 Convention in Toronto, NAI500 spoke with Mike McAllister, Vice President of Sierra Metals Inc.(TSX:SMT) about its precious metals and base metals mining operations in Mexico and Peru. 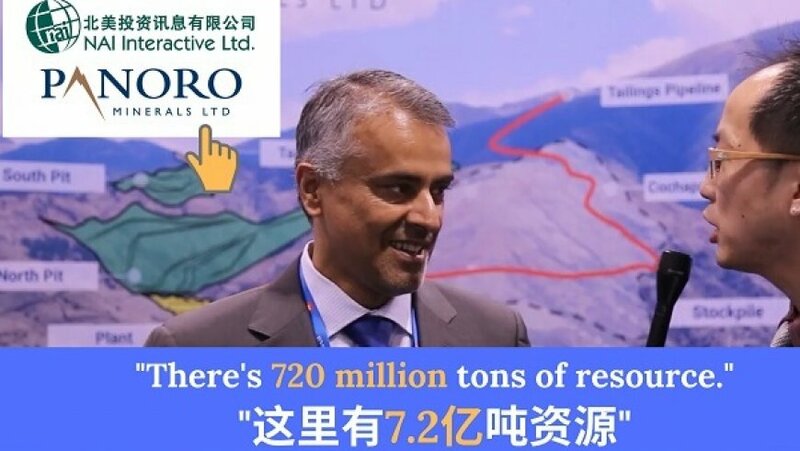 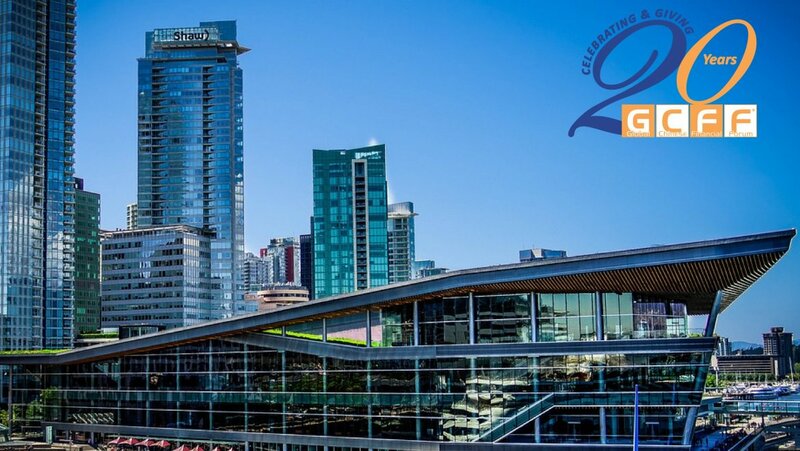 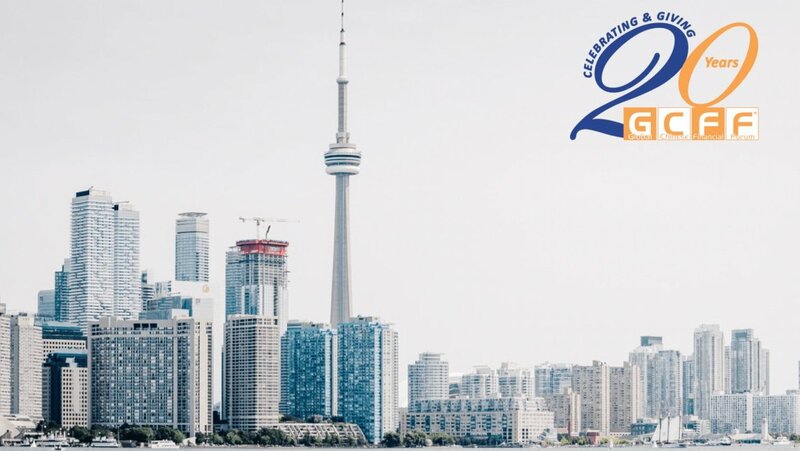 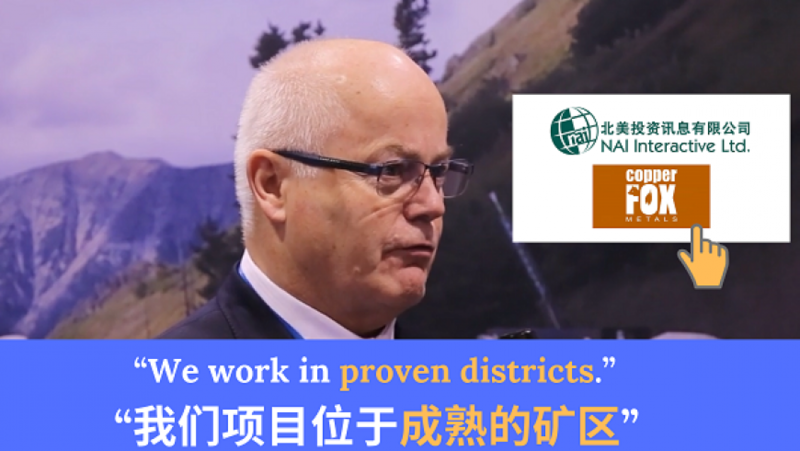 In this interview at the recent PDAC 2019 Convention in Toronto, NAI500 spoke the CEO of Panoro Minerals Ltd.(TSXV:PML), Luquman Shaheen, about the Cotabambas porphyry copper-gold-silver project in Peru. 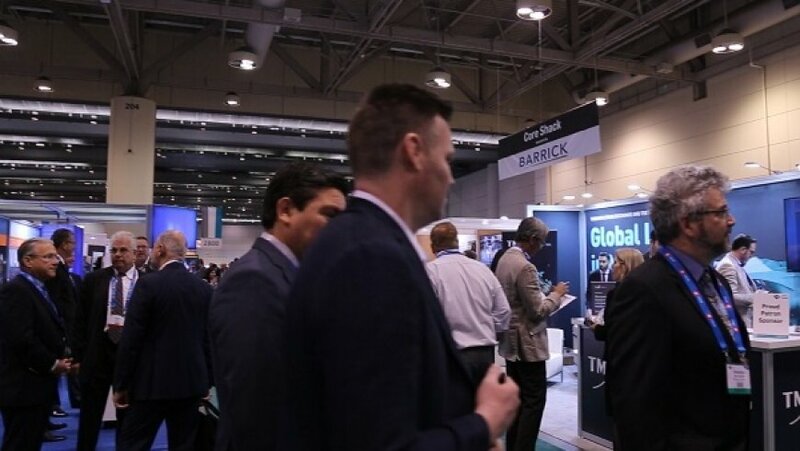 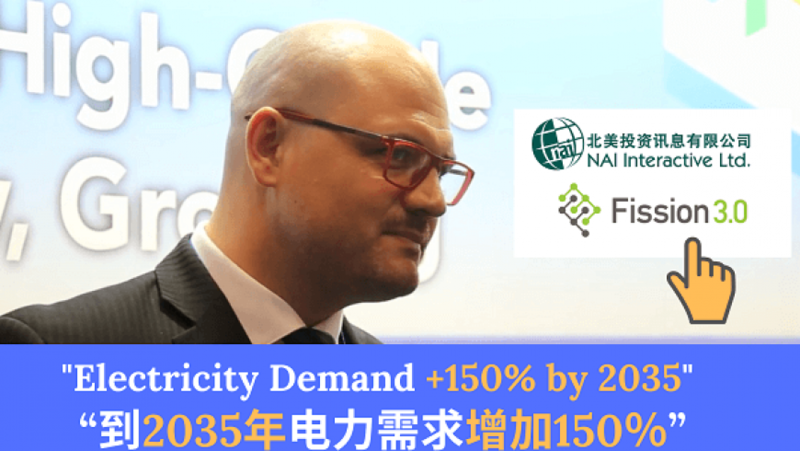 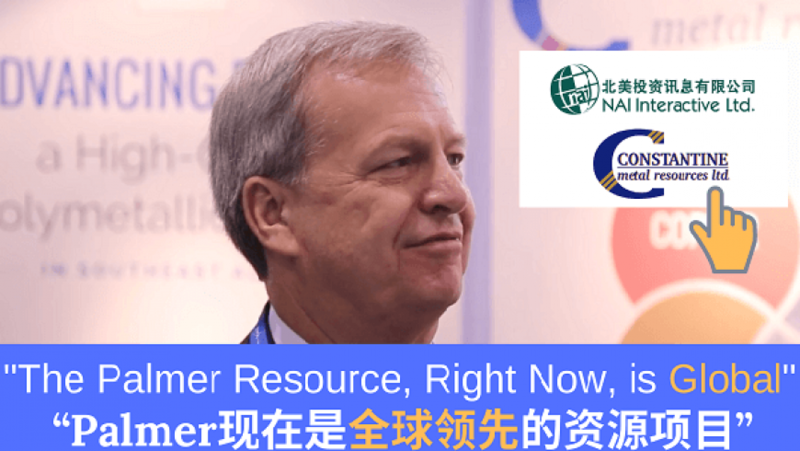 In this interview at the recent PDAC 2019 Convention in Toronto, NAI500 spoke with Jeffrey Mushaluk – Principal of Fission 3.0 Corp. (TSXV:FUU) about its uranium project incubation strategy. 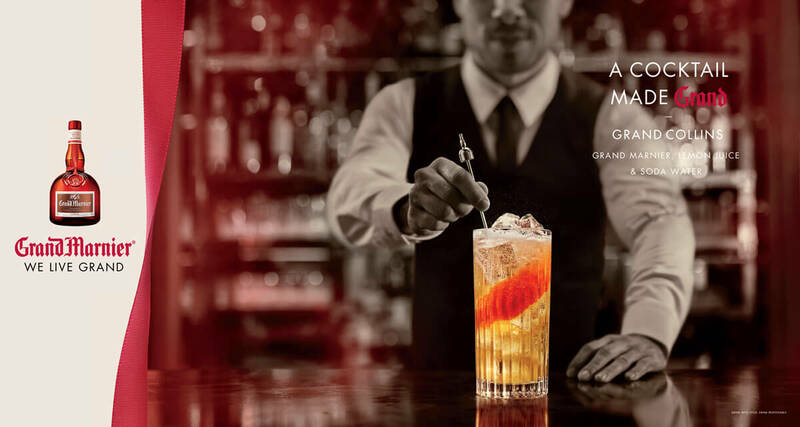 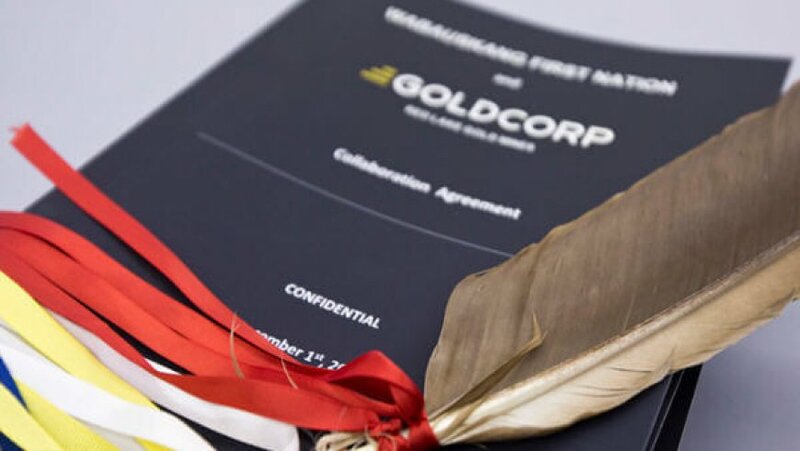 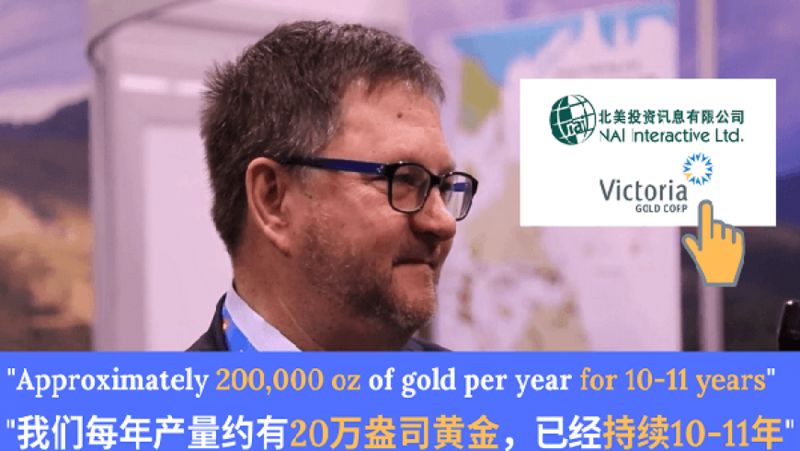 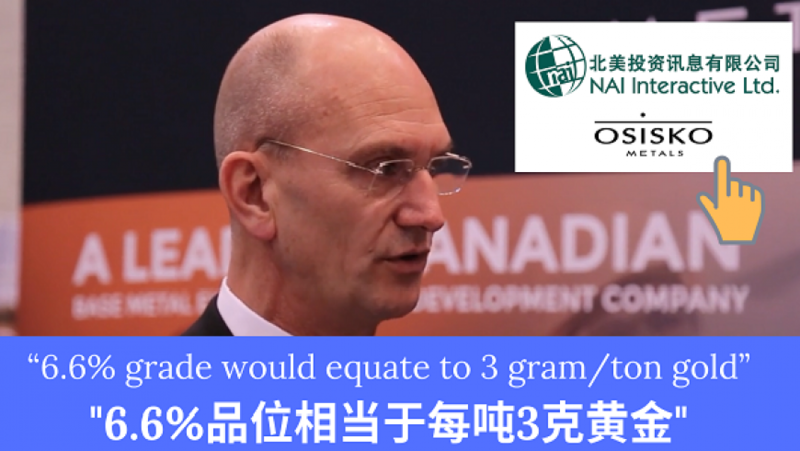 In this interview at the recent PDAC 2019 Convention in Toronto, NAI500 spoke with John McConnell, CEO, President and Director of Victoria Gold Corp.(TSXV:VIT) about the construction of the EAGLE GOLD PROJECT in Canada’s mining friendly Yukon.